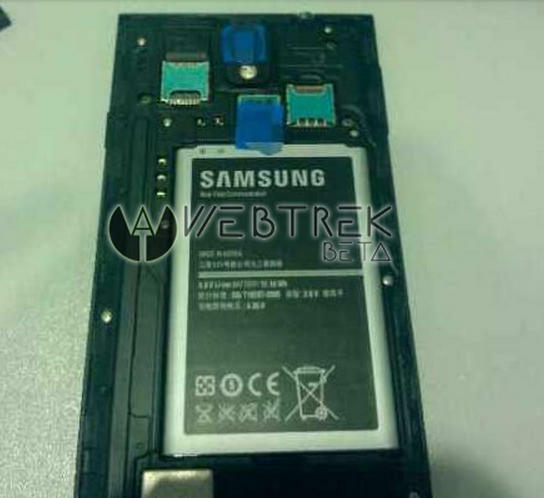 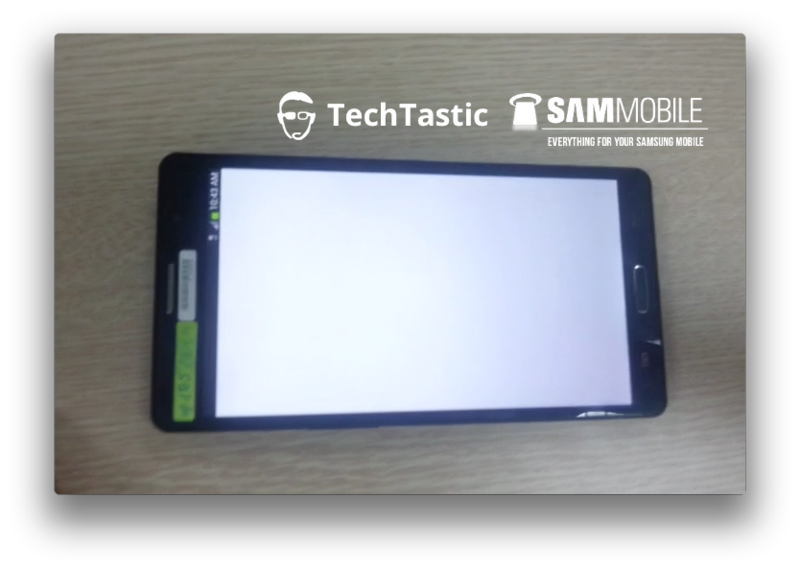 Following a not-so-mysterious announcement from Samsung yesterday hinting that the Galaxy Note III will be unveiled on Sept. 4, another leaked image of the alleged third-generation phablet has appeared online, revealing the uncovered back of the device. 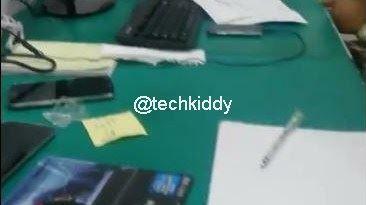 The photo comes from Italian site Webtrek, which was unable to guarantee its authenticity. 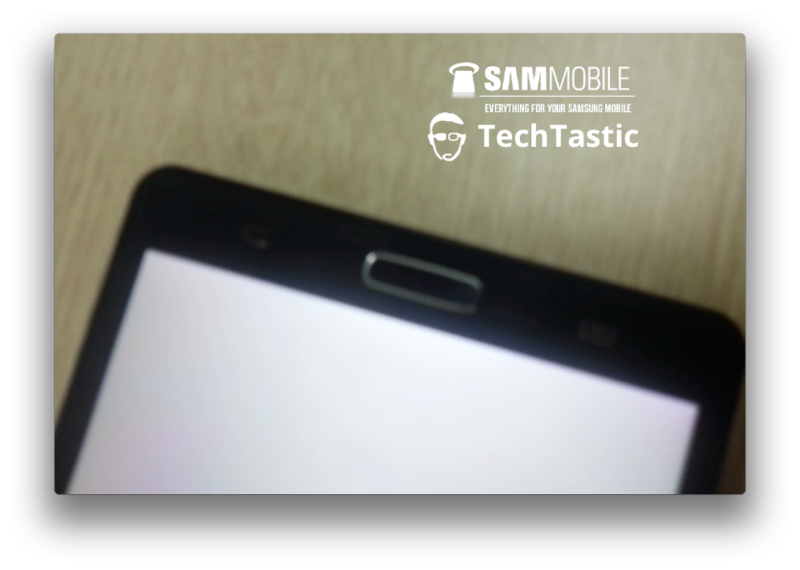 The latest Galaxy Note III photo doesn’t reveal much, but we see what looks like a redesigned battery as well as two SIM card slots, which suggests that one model could launch in areas where this is a common feature. 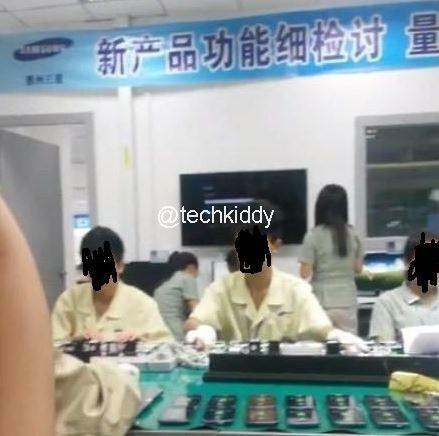 The photo, though definitely clearer that previous leaked images, is still too blurry to make out the text on the battery, but based on the previous two Galaxy Note handsets, we expect the Galaxy Note III to sport at least a 3,000mAh battery. 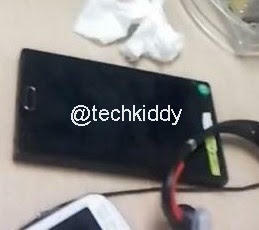 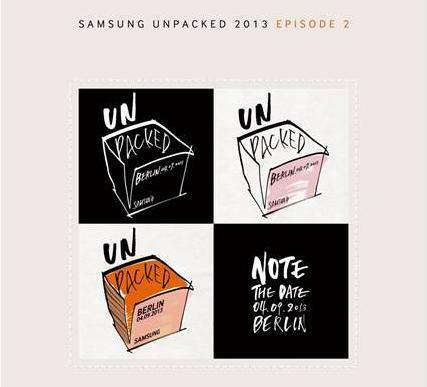 The Galaxy Note III is expected to come equipped with a 5.7-inch 1080p display, either a Snapdragon 800 or octo-core Exynos processor, Android 4.3 Jelly Bean, and a lot of the Samsung-added features we’ve seen in the S4 family of smartphones. 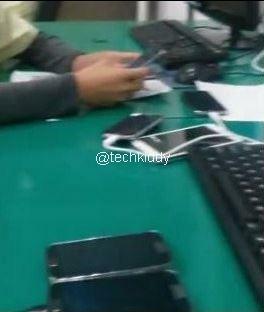 We won’t know anything for sure until the official launch, though, so stay tuned for future updates.